How many presentations have you turned down? How many projects have you not started? How many times have you felt unconfident, uncertain and unsure—and that has stopped you from succeeding in, or enjoying, your life? Author and coach Cathy knows what it’s like to be unconfident: In her corporate life she turned down high visibility presentations and projects through lack of confidence; in her private life she missed opportunities to grow and thrive. The breaking point was when she found herself holding the lead rope of a horse, crying and shaking with fear—when her life’s passion had always been loving and riding horses! This book will show you how to build the confidence you need to enjoy your life—starting today. 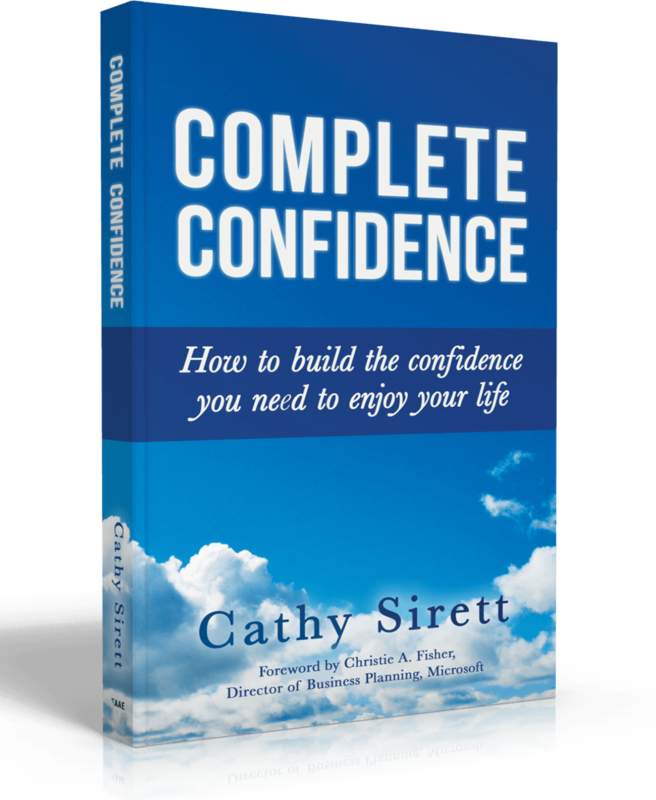 Cathy Sirett is an author, speaker and coach. She has been Confidence Coaching for 25 years in business and in life. Cathy has designed and delivered transformational change projects at organizations including KPMG, GE Finance and other multinational blue-chip clients including the leading investment banks. She has also coached and trained globally, in the UK, North America, Asia and Africa. Her focus is that most often at the heart of things is confidence: Confidence in your skills, your knowledge, your decisions and your capability. She has coached people in business, in their lives and in their passions to build their capabilities and their authentic confidence. 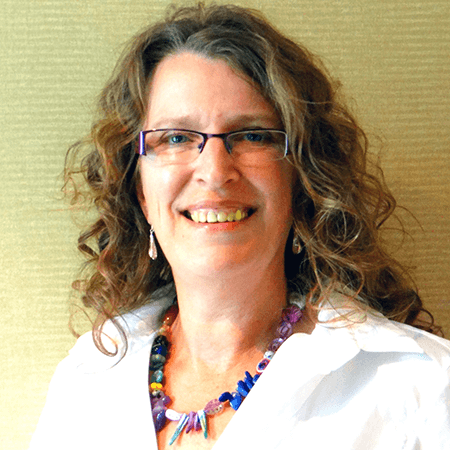 Cathy is the founder of Complete Confidence, a global organization whose mission is to enable people to build the confidence they need to enjoy their lives. In this role she has worked with several organizations to enhance the confidence of their teams, including leading workshops and conferences. She uses her qualifications and experience with MBTI©, SDI©, NLP and Brain Friendly Learning© to enhance her work. A classical rider herself, Cathy also works with equestrians to enable them to enjoy their passion, and have fun with their horses instead of fear. Cathy lives in Lincolnshire, England with her two dogs, four horses and a house full of ideas, art and “enjoyable chaos”.